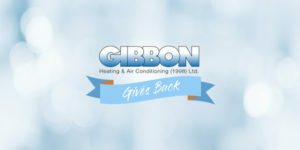 Brent and the Gibbon Heating and Air Conditioning team are thrilled to share the details of our first Gibbon Gives Back Campaign. 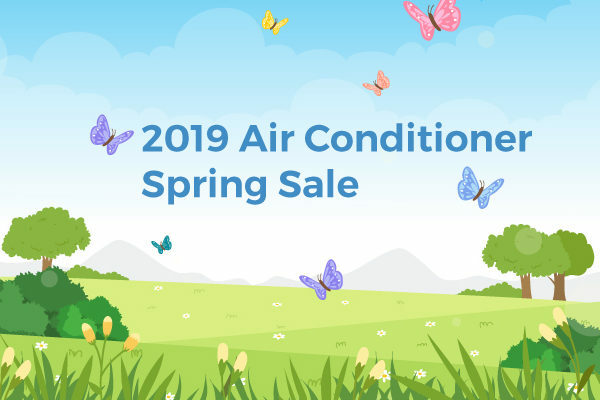 As you may recall, in October we put out a request to the people of this great city of Saskatoon, asking them to help us find someone in dire need of a new furnace. We were thrilled to be able to give The Gift of Warmth. 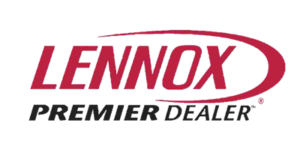 After 3 weeks and dozens of nominations, we made the tough decision to pick the recipient of a new Lennox furnace! Our wonderful recipient Bonnie was nominated by several people who felt she was deserving of this gift. She is a cancer survivor and had recently lost her beloved husband. Bonnie’s furnace was beyond repair and she had no choice but to resort to using space heaters to heat her home. 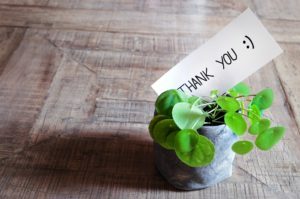 Her family and friends had wonderful things to say about her and were thrilled when Brent contacted them to let them know Bonnie would be receiving a brand new and installed Lennox furnace. Kudos and thanks must go to Lennox, who generously donated a high-efficiency furnace for this community support initiative. Brent visited Bonnie at her home in late October to plan the installation. When he arrived to do his inspection he saw that the furnace indeed was beyond repair, but also discovered Bonnie’s water heater was also not safe to use. Brent immediately decided to also donate a new water heater, so Bonnie would have the warm, safe and cozy home that her family wanted for her. 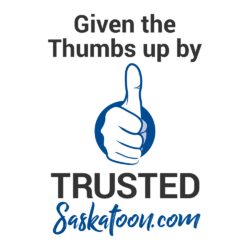 Gibbon is part of the wonderful community of local business that is TrustedSaskatoon.com, so when Sara Wheelwright (Trusted’s owner) heard about Brent’s offer to go beyond just a furnace, she offered to contribute money towards the new water heater. Fellow Trusted Saskatoon Window and Door Partner, Brad Wiebe from Wiebe Windows & More also contributed. Together they were able to get rid of that dangerous old water heater and set Bonnie up with a whole new system! 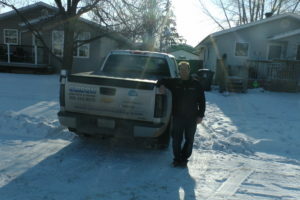 Trusted Saskatoon furnace and duct cleaning company, Bridge City Duct Cleaning also stepped up to gift a cleaning to improve the quality of the air in Bonnie’s house and the team at Sommerfeld Electric handled all the electrical needs on this feel-good project. Brent and the Gibbon team were grateful to have the support of so many amazing local businesses in Saskatoon and were reminded of how caring the people in this city truly care. 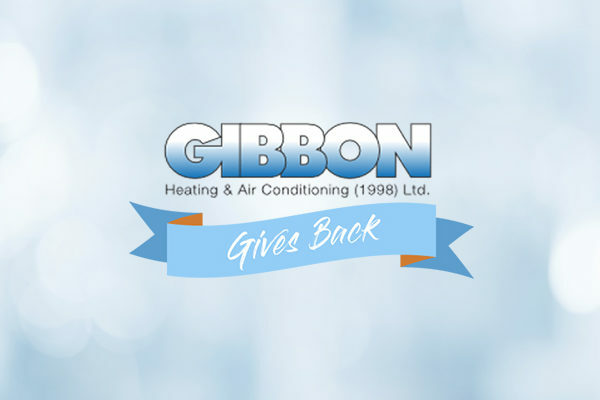 Thank you to everyone who was part of 2018 Gibbon Gives Back, we couldn’t have done it without your support. The Gibbon team got busy on October 31st, installing Bonnie’s new furnace and water heater and everything went very well. We had Bonnie’s new equipment up and working just in time for the -20degC temperatures we had in early November. Brent and the Gibbon team want to thank Saskatoon for over 40 years of support and we will continue to give back to this great community. Please be sure to stay tuned for what’s next with Gibbon Gives Back in 2019.